Community and Economic Development does not just happen! 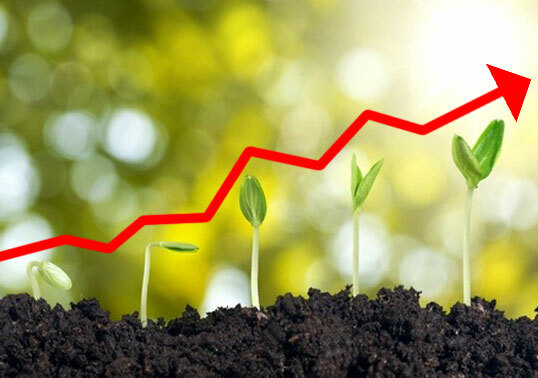 It requires a community vision that subscribes to the value of continually reinvesting in and leveraging of assets and opportunities for Lincoln County. 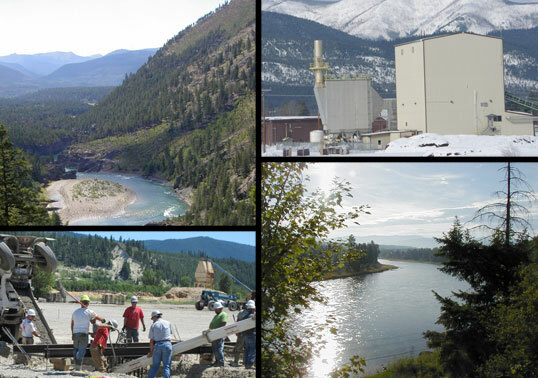 Our role at the Kootenai River Development Council is identifying and advancing the resources and projects that will be a driver of our region’s community, cultural and business health. 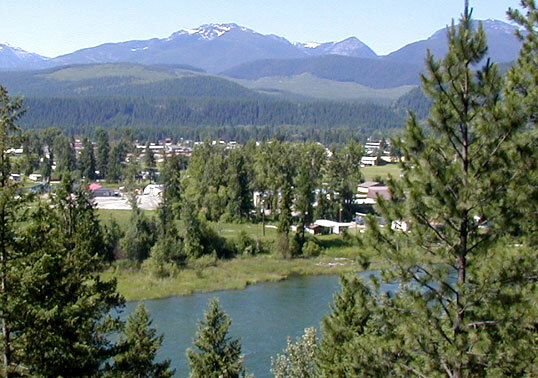 Libby Montana selected as an Opportunity Zone! KRDC submitted a successful application for the City of Libby. This resulted in the selection as one of 25 census tracts in the state of Montana to participate as an Opportunity Zone. While there are many details at the federal level to be completed before implementation... this designation will encourage business investment in our census tract (comprising much of our town) by accessing new, attractive funding sources. Another tool in the toolbox! KRDC moves forward on a plan for attractive and functional signage throughout Libby. Wayfinding is both the art and science of assisting people as they navigate to and through their geographical environment. It increases economic development, enhances resident’s quality of life and assists in preserving a sense of place. Wayfinding will connect visitors with activities that interest them - recreation, shopping, and cultural - and encourages repeat visitation by increasing awareness about the depth of the destination. Attractive wayfinding will create a positive experience for people visiting Libby and showcase our destinations and amenities. This positive and unified image can benefit many qualities for our residents to include civic pride. Planning will begin early spring. She presented the findings of the Visitor Assessment conducted in the summer of 2016. Compelling and undeniable results supported key action items. The final report will be available at the end of October. Libby Chamber is awarded a Dept. of Tourism grant to overhaul website. The next logical step of the rebranding initiative is the transformation of the existing Libby Chamber of Commerce website to reflect and communicate the newly developed brand and messaging, has richer content and is responsive so that it is usable with mobile devices and tablets – a very likely use scenario for visitors. 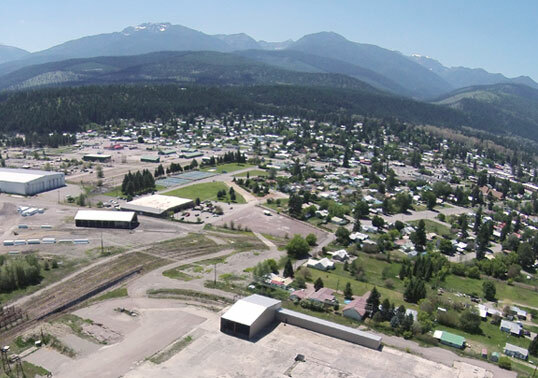 This site would become the “hub” for activities expressing the newly developed “The Kootenai” brand for both visitation and economic development purposes. A strong online presence anchored by the Chamber will set the tone and standard for other community efforts to express the Libby brand. The Chamber has been successful with a grant application through the Dept. of Tourism to move this project forward. Celebrating the Lincoln County Port Authority's grant award of $750,000 from the U.S. Economic Development Administration. These funds will be used toward construction and rehabilitation of the rail spur accessing BNSF’s mainline in the Kootenai Business Park. This is the Lincoln County Port Authority’s number one strategic priority. Rail spur access to the main line of the BNSF’s Great Northern Railway, combined with the site access of 400 acres of industrial ground is a scarce development commodity, further supporting the value of this particular strategic investment. The grant award from EDA will firmly anchor our efforts to have a rail spur active by mid 2017. Focussed on projects that generate community wide benefit..